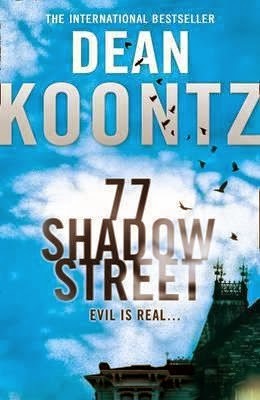 Midnyte Reader: 77 Shadow Street. 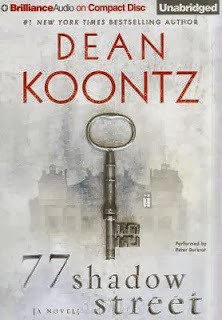 Title/Author: 77 Shadow Street by Dean Koontz. 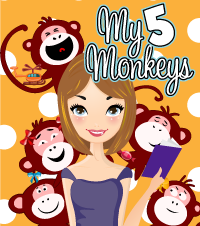 Synopsis: I am the One, the all and the only. I live in the Pendleton as surely as I live everywhere. I am the Pendleton’s history and its destiny. 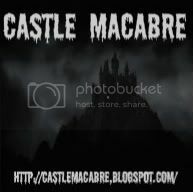 The building is my place of conception, my monument, my killing ground. . . .
My Thoughts: I love haunted house stories so, the premise of 77 Shadow Street intrigued me. I have to say that there are cons as well as pros to this book. 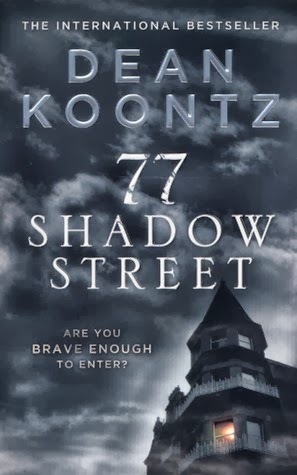 Shadow Street definitely included some scary scenes that reminded me of Koontz's earlier works. The monsters were creative and frightening. The death scene of one of the characters was truly horrific (and cooool) and there were twists and turns. 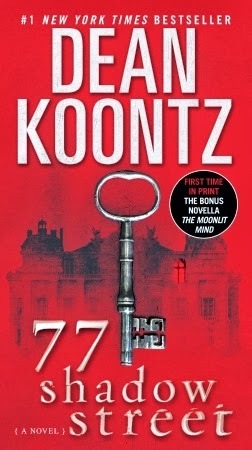 Koontz came at hauntings from a different angle and I really liked that. 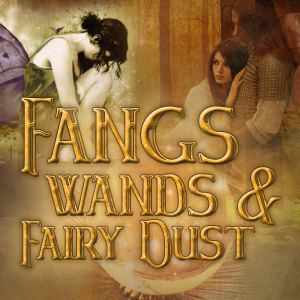 Time skips, evil scientists and an alternate or possible sorrowful future are explored. However, I feel the writing itself could have been edited down, the characters developed more (and some eliminated) and the plot tighter. 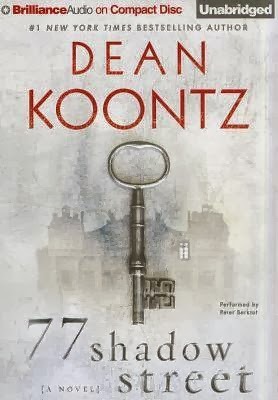 I am not a writer and don't claim to be and don't claim to be better than any published writer out there, yet there were times when this book felt like a draft. Would this have gotten published if it were someone's first try? I'm just not sure. 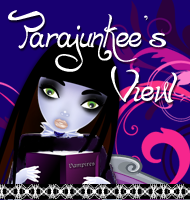 Narration: I felt that some of the characters were very convincing and some were not. When Berkrot did the voice of "The One," it was very creepy and menacing. The female voice portrayals were not very successful as is the case with many male narrators when reading dialogue of female characters. 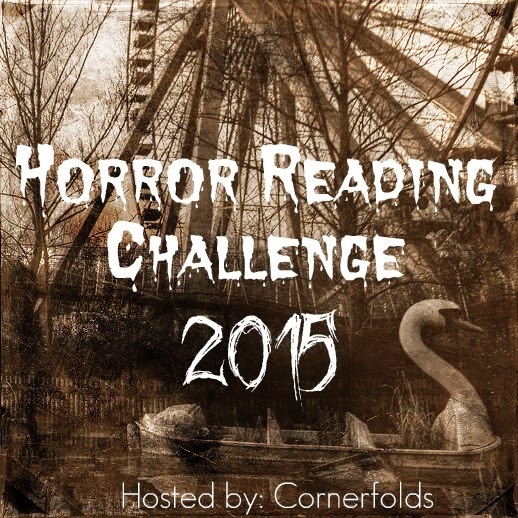 Wrap up: I recommend 77 Shadow Street for the cool monsters, the premise and the creativity. 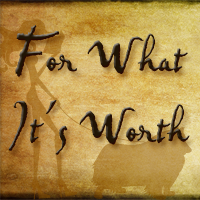 But be forewarned about the long and overdone descriptions. Labels: Dean Koontz, haunted houses.